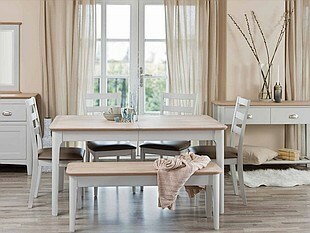 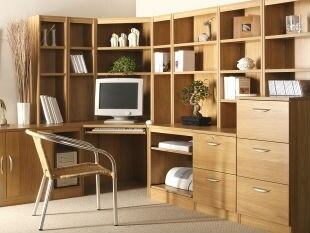 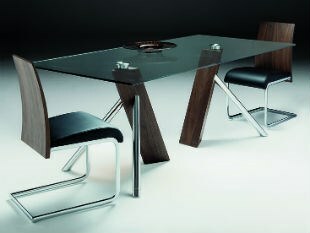 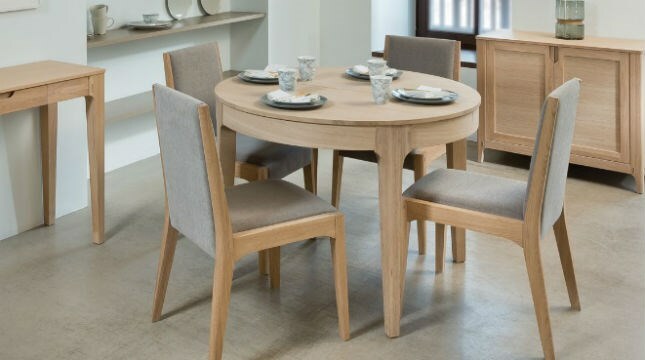 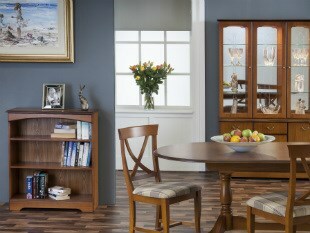 An exciting range of dining and living furniture can be found at Queenstreet Furnishings. 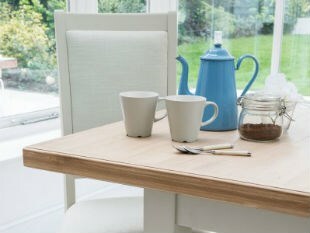 Browse through the pages here for a taste of many of the ranges which can be seen in our extensive showrooms in Exeter, Devon. 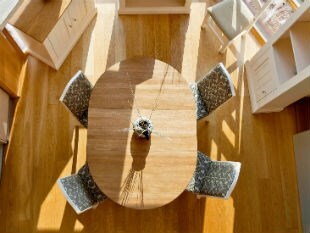 From contemporary to traditional styles of dining and lounge furniture including solid and veneer woods such as oak, ash, mahogany, cherry and teak.